The Offered Range Is Available In Various Type Of Rough / Cut & Designs. Exporter, Importers, Manufactures, Representatives & Indenters. 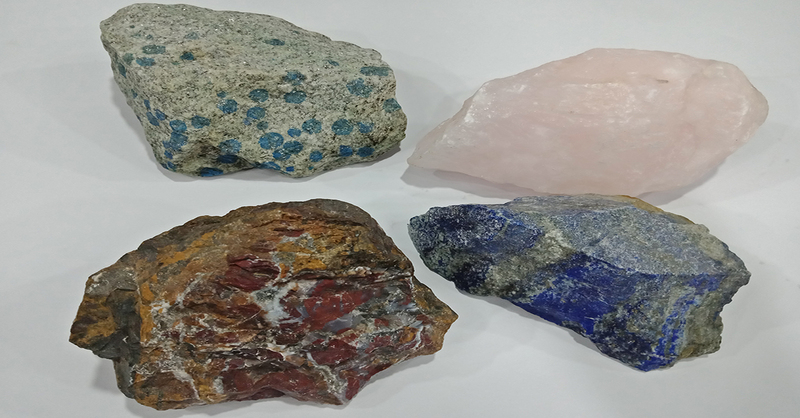 We/ Industrial Trading Co., are Indenting / Trading House of Steel products, Workshop Machines Tools and exporting various kind of commodities including Rough Semi Precious Stones, Fluorspar and Himalayan Natural Rock Salt from the world’s second largest and oldest salt mine in Pakistan. With our extensive experience in International Trade, we offer broad range to reduce Buyers risk by keeping consistent excellent quality, timely deliveries and as well as competitive price. Industrial Trading Co., are a moving ahead firm engaged in themanufacture and export of brass and aluminum Free Cutting Steel, Machining Precision component, range 1mm – 42mm on CNC Lathe/ CNC Swiss type Lathe, Automatic Traub, Bechler Tornos etc. we are providing turned and punched components as per customer’s specifications anddrawings. 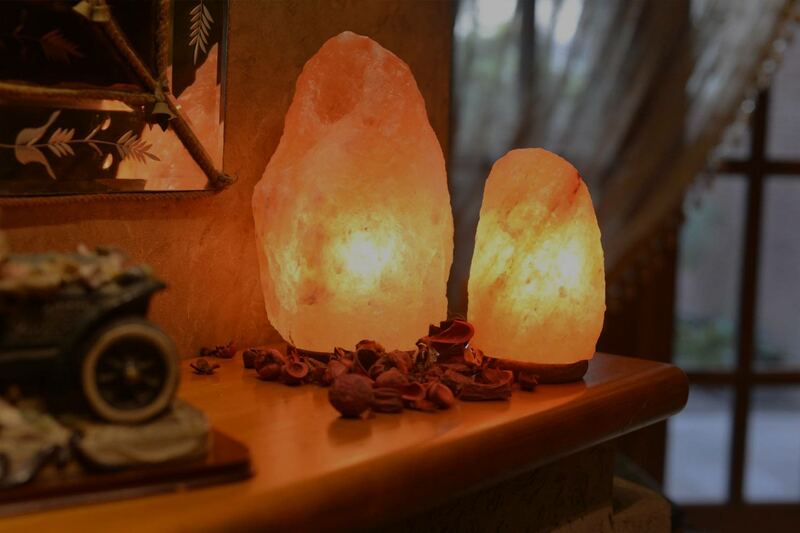 We are also manufacturers of complete range of Himalayan Natural Rock Salt and its products. We also make Himalayan Natural Rock Salt products as per customer’s specifications and drawings. we are looking forward to further expanding our booming business to all corners of the world! We’ve been working with Industrial Trading Co 2006. It’ been an excellent relationship. Industrial Trading Co has been absolutely amazing. They are very professional. They’ve gotten to know us and what we want and anticipate our needs. It’s a full partnership. We at Nutrition Cottage would like to thank you for all the personal support and follow up you have given us in the past few years. You have always been very prompt with any and all questions with very informative answers. All of your products from the soaps, bath and foot salts to the lamps have sold very well. In fact, even better than we anticipated. 37-38 Wazir Mansion, Nicol Road, Karachi- 74000, Pakistan.